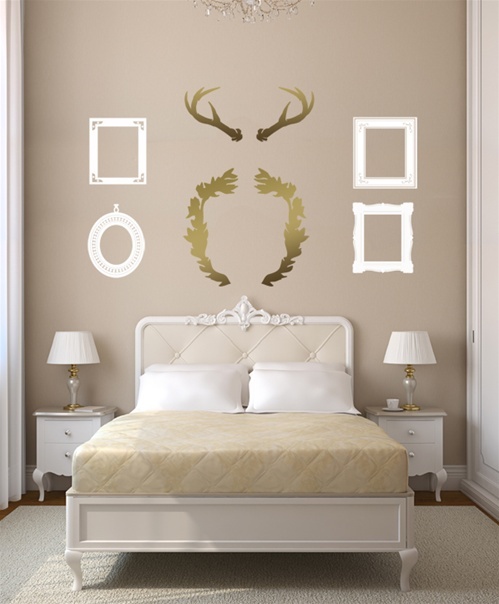 Not just for hunters. 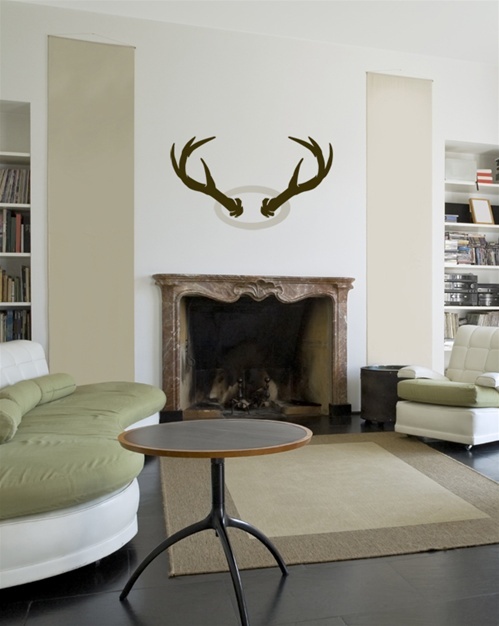 Antlers have become a popular home decor accent, and here is our version. Our Antler wall decal sticker comes in 3 sizes, and can be ordered with or without base plaque decal.